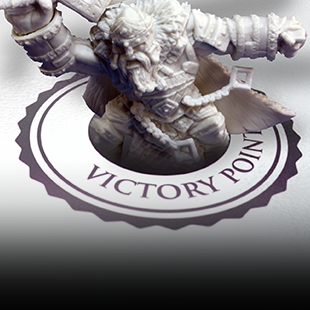 Victory Points is a new weekly column here at The Escapist, where veteran miniatures gamer Joe Perez gives out wisdom and advice about the craft, art, and play of miniatures games - from Warhammer to Warmachine, Infinity to Flames of War. One of the attractions of miniature tabletop warfare is the ability to collect, assemble and paint your collection of miniatures however you want, customizing them to match your vision of warrior supreme. Though if you don't start the process right, that army you are so proud of can chip, peel, or yellow over time and through use, and as a tabletop war game you will be using them. 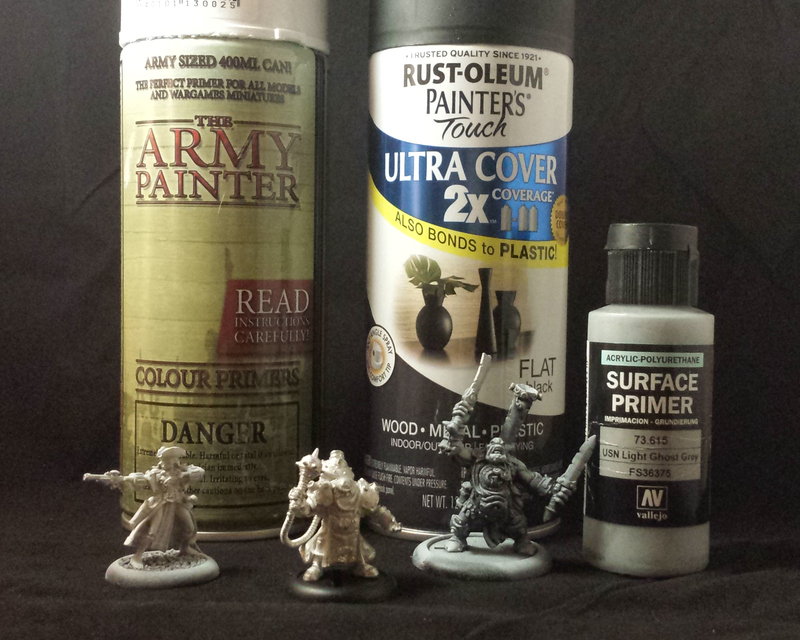 I spend time as a commission painter, and today I would like to give you some quick and easy steps you can do to make sure your miniatures stand the test of time. 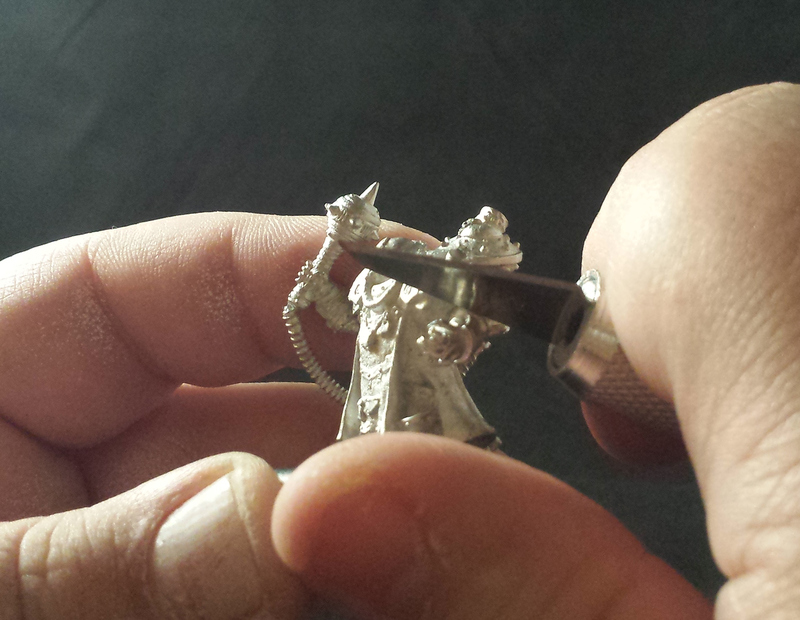 It may sound a bit overdone, but miniature painting is about 80% preparation. Making sure you take the right steps before putting any paint on the miniature ensuring the miniatures stay assembled, painted, and looking good for a long time to come. 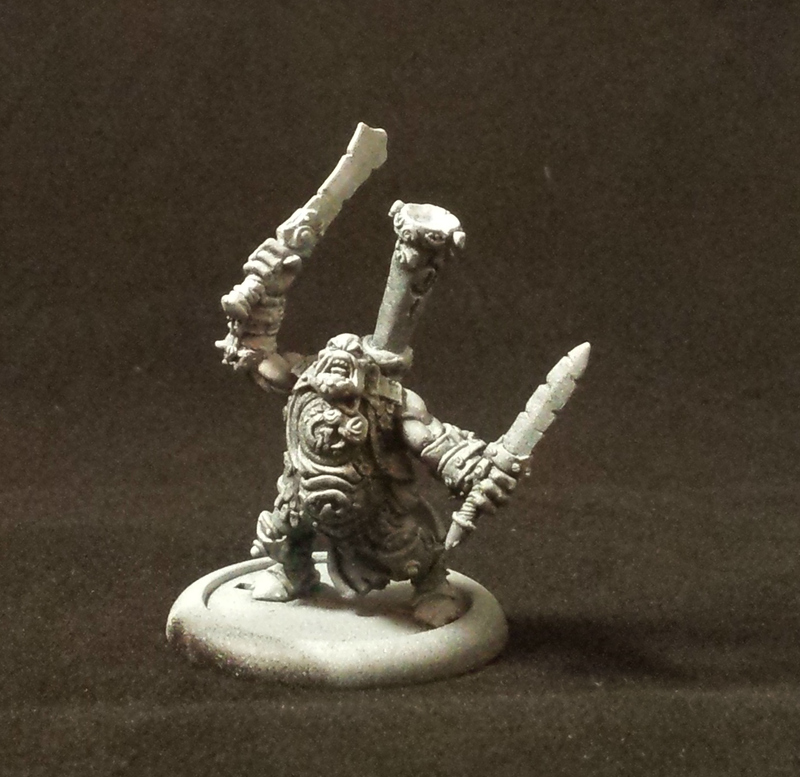 The first thing you are going to want to do is to clear any flashing or mold lines from your miniature. Through the casting process, regardless of the material the miniature is made out of, there will be bits of flashing and mold lines that are left on the model. You will want to clear these off before anything else, as not clearing these up can cause your miniatures to look strange or warped. While at first it sounds like it will take a lot of time and effort to do this, honestly, it's fairly quick and can be done without the need of expensive tools. 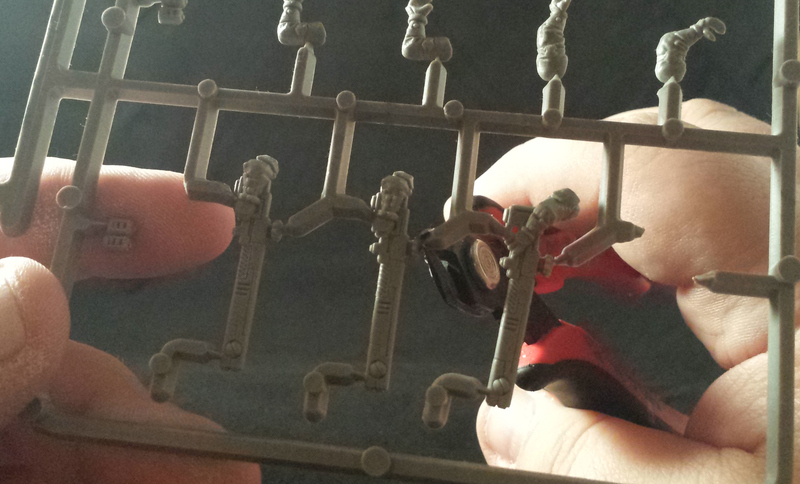 Cutting the model from the sprue or clearing large amounts of flashing is your first obstacle. While you can use many tools for this, my favorite is something called a flush cutter. 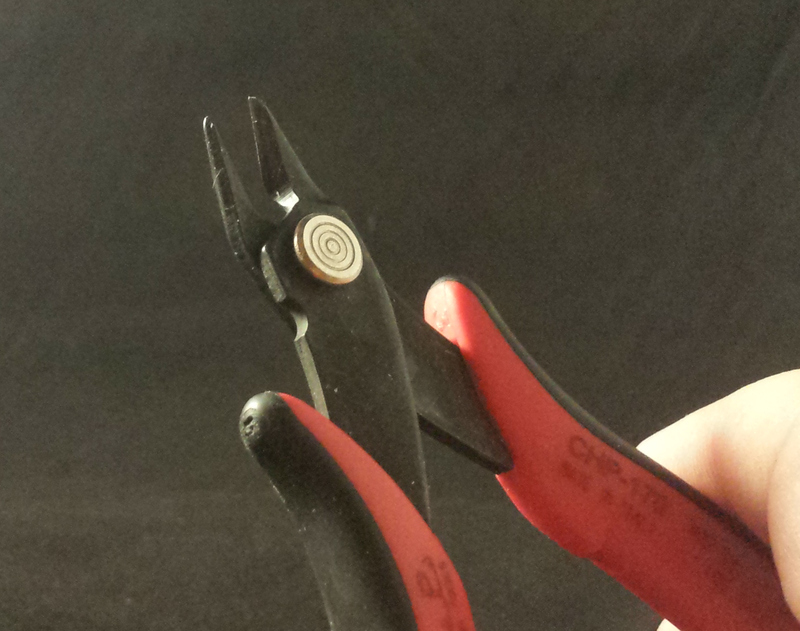 These are essentially wire cutters designed to get into very tightly packed or high density places. 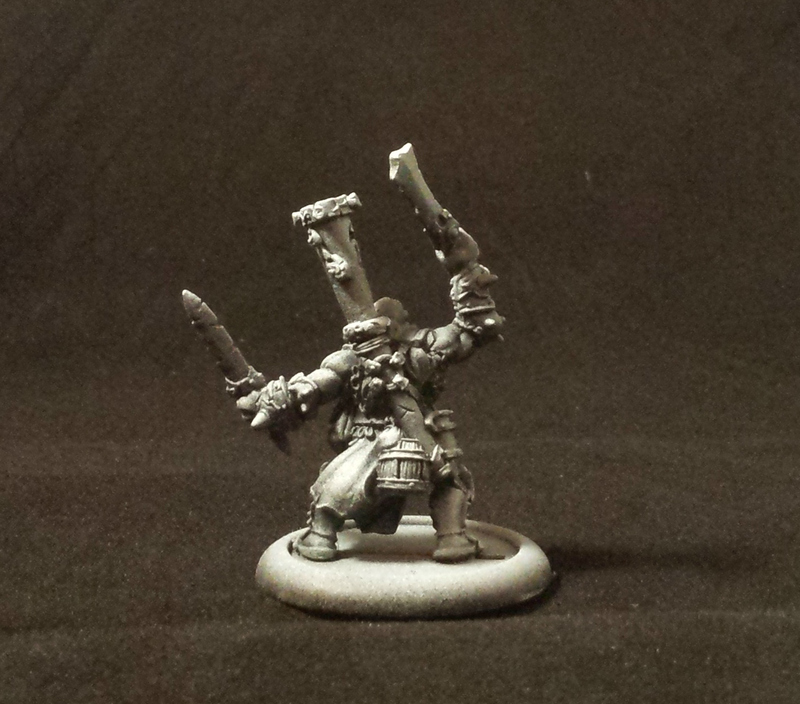 They are relatively cheap and perfect for cleaning miniatures as they allow you to get into very tight places common on miniature sprues without gouging or destroying the miniatures. I picked up a pair on Amazon for under $6 USD, but they can be found at any local hardware shop. 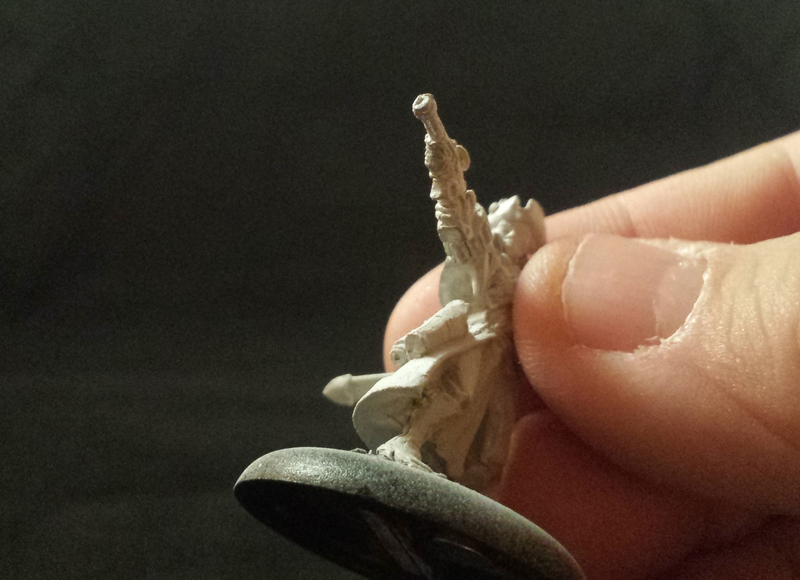 They are perfect for cutting through plastic, resin, and the soft white metal used for miniatures, and because of how the head is shaped, leaves little to no marring behind to have to deal with and will let you get rid of all the nasty flash or release the models from the sprue with minimal effort. 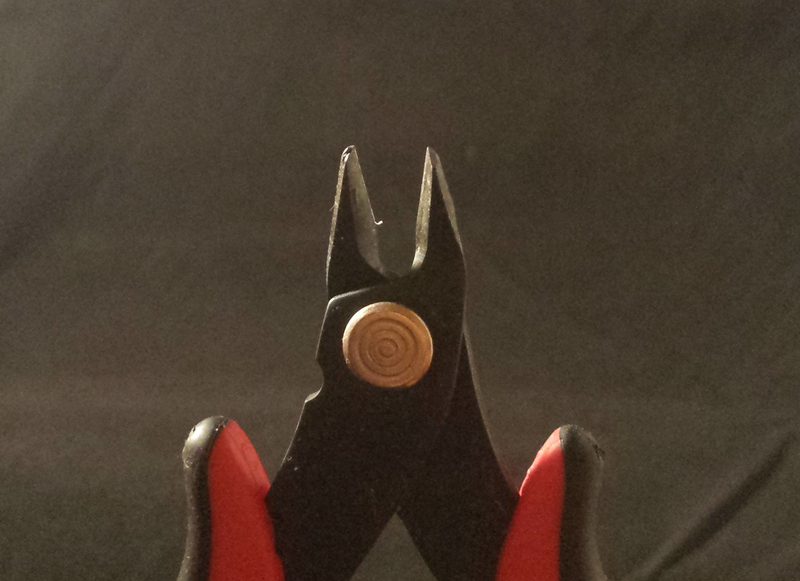 The next key item is a hobby knife or X-Acto knife, a simple and cheap tool that can be found at any hardware store. It is a perfect tool for removing mold lines, the trick is though that you don't use it like you would think you would. 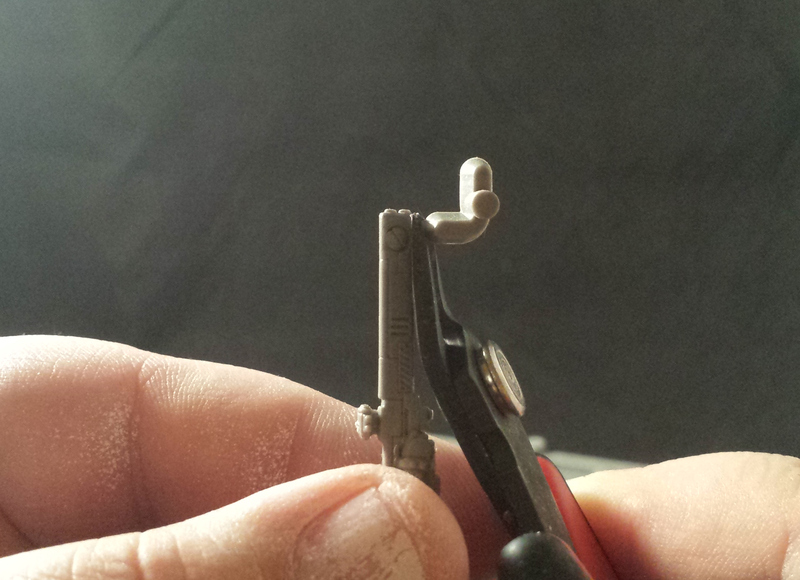 This is the perfect tool for removing mold lines from miniatures both metal and plastic. You will want to not use the bladed side, but flip the blade around and use the blunt part of the blade. You will want to be careful not to cut yourself as you scrape the blade across the mold lines, but this will allow you to grind down the mold lines without biting into the model with either the sharp part of the blade or files. 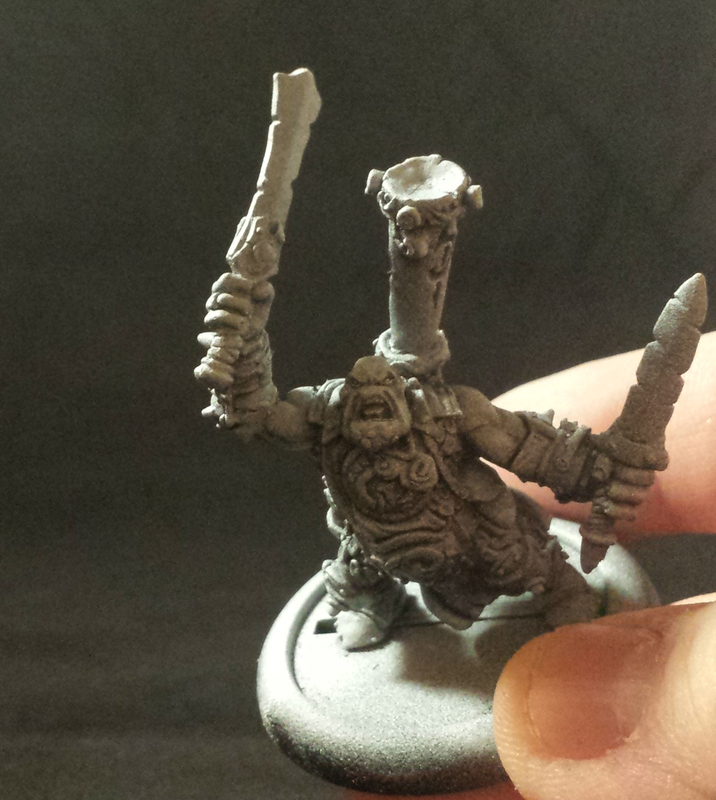 These two very simple things are the first steps in making your model look amazing. After you've removed all of the flash and scraped all of the mold lines, you have one more step before you are ready to assemble your miniatures, and it is a step most people overlook. Due to the nature of casting miniatures, molds are sprayed with a release agent chemical that allows the models to be removed from their molds without tearing apart the mold itself. This is particularly true of metal miniatures, while plastic and resin suffer from this a little less. 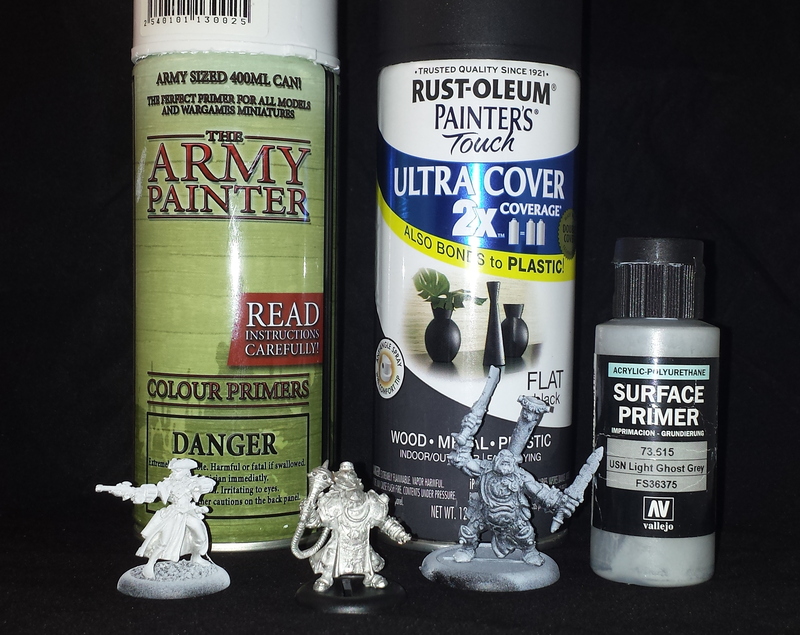 These chemicals can cause your paint not to stick to your miniature, and sometimes cause your adhesive agent not to work when attempting to keep all the bits and bobs attached to the model. Now, you don't need any fancy chemicals or cleaners to remove this, but rather a little bath in a bath of room temperature water with just a little bit of dish soap followed by a quick rinse will do the trick. You will want something to put over the drain like a mesh catch or a cheap mesh strainer from the dollar store to make sure any small bits don't fall down the drain. 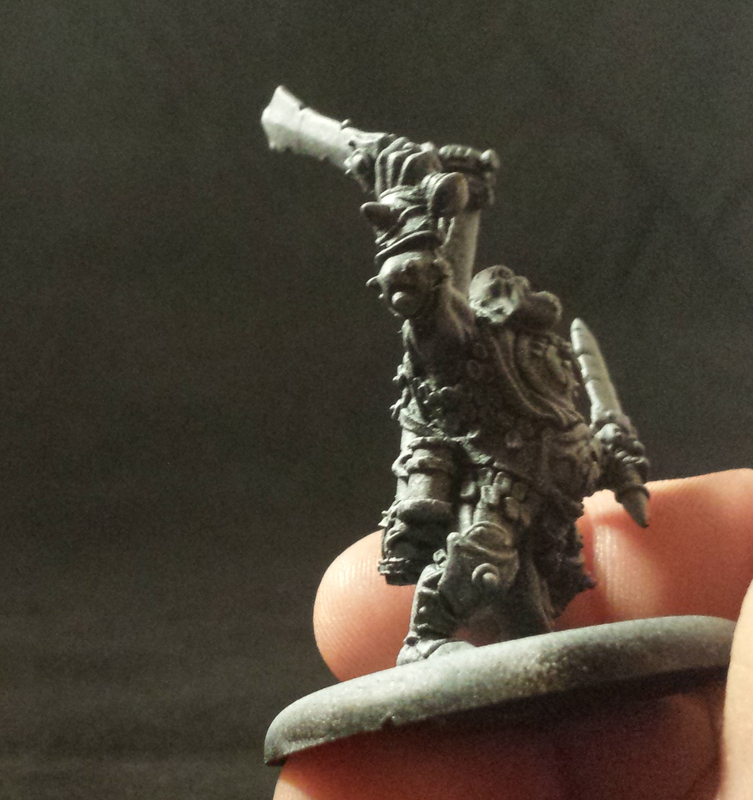 Once you are done rinsing the model, let it sit for a while on some paper towels to dry off. After it is completely dry, the model is ready for assembly. This will ensure that your model stays together on the tabletop during gameplay and will help make sure that the paint stays on the model. It will also help with any gap filling or modifications you want to make to the model with any putty or epoxy, as will help ensure there is a clean surface to adhere to.